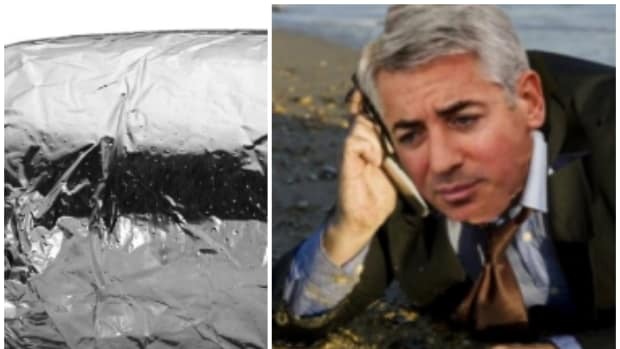 Billionaire investor William Ackman and Chipotle Mexican Grill have signed an agreement to engage in confidential discussions, a source familiar with the matter said, in a sign that the activist may be able to force change at the burrito chain without a costly and drawn-out proxy contest. 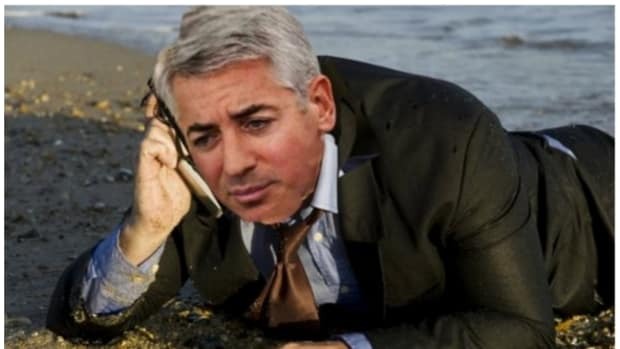 So if Ackman wants to get CMG to see things from a Pershing Square perspective, he&apos;s going to have to do it with careful whispers instead of pissily shouting about more board seats. 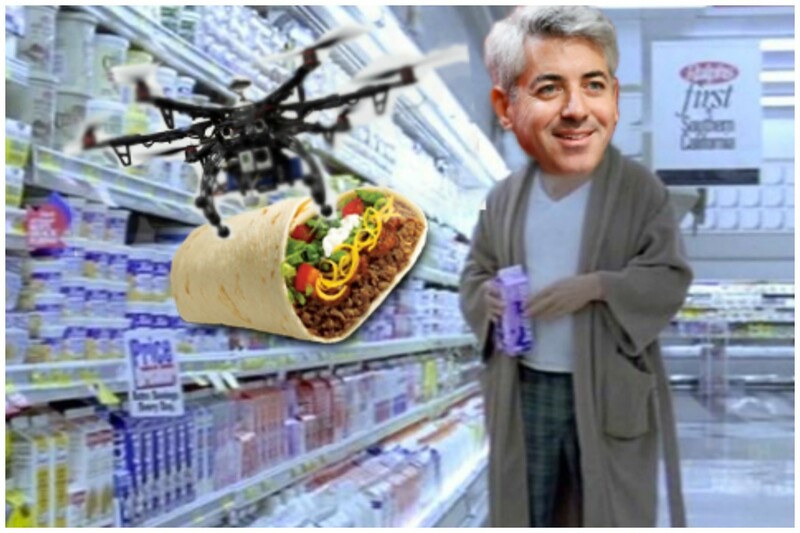 Ackman, who took a nearly 10 percent stake in the beleaguered fast casual food chain two months ago and has not disclosed his strategy, wants multiple board seats with the aim of beefing up food safety and marketing, three people familiar with the matter said this week. But Chipotle is clearly afraid that Bill Ackman&apos;s advice will not begin and end with getting new board members aboard to say "Let&apos;s stop giving people explosive diarrhea and then tell everyone that we&apos;re done giving them so much diarrhea." 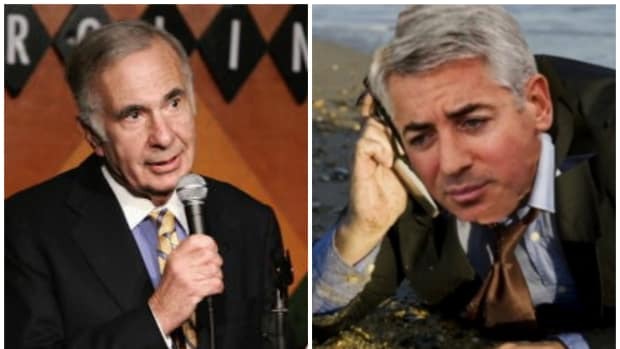 The company recently assembled an expensive army to show Ackman that it meant business, which seems to have "convinced" him to make his Ack Attack on Chipotle more of murmur campaign. The signing of the confidentiality agreement does not guarantee that a deal can be reached or is near, but it is a sign of a potential negotiated settlement between a board that has defended its founder-led management and an activist known for public, acrimonious fights. 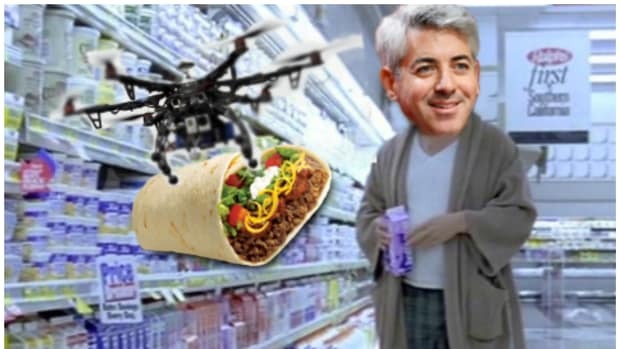 But the mere notion of a quieter Ackman is hard to fathom. It&apos;s like picturing the Green Lantern without his ring, or Trump without Twitter, or the Dukes of Hazzard without the General Lee, or what Brian Moynihan would be like without constant and all-consuming existential dread. It&apos;s simultaneously unsettling and intriguing...Unless you&apos;re Herbalife in which case it sounds like all your dreams being answered at once.